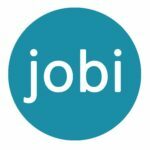 “This is the best career investment that I have ever done! 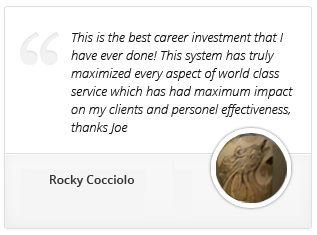 This system has truly maximized every aspect of world class service, which has had the maximum impact on my clients and personal effectiveness,” said Rocky Cocciolo of Shamrock Heating and Cooling. Hosted in an environment completely focused on personally helping you take the next tough step, we guarantee you will learn how to become the most successful service contracting professional in your market. So what are you waiting for? Reserve your seat at http://www.totalimmersionsales.com/ or call 877-764-6304 to get started today!